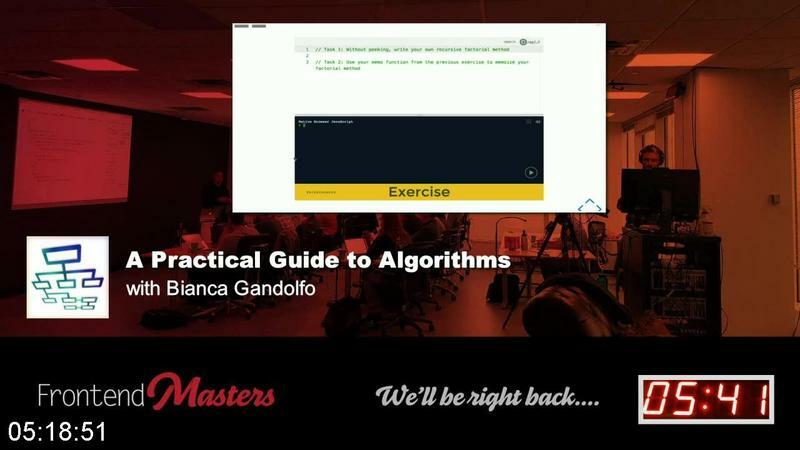 Fronted Masters -A Practical Guide to Algorithms2018 | Free eBooks Download - EBOOKEE! Posted on 2019-01-05, by fubber. Increase comfort with recursion and optimize your solutions using divide-and-conquer. Implement merge sort and quicksort and understand the tradeoffs between the two approaches. 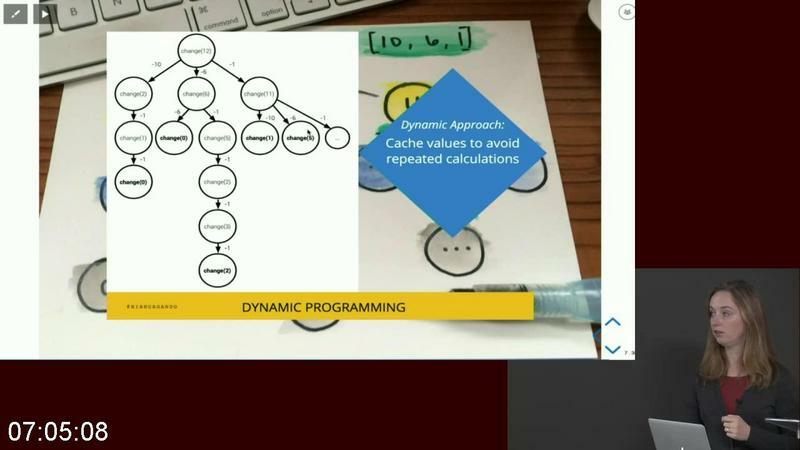 Optimize algorithms using dynamic programming and memoization. Practice common interview questions using a handful of algorithm techniques. We've already held over 100 workshops holding thousands attendees in-person and online. In this time we've discovered ways to schedule the day so it goes smoothly and efficiently. 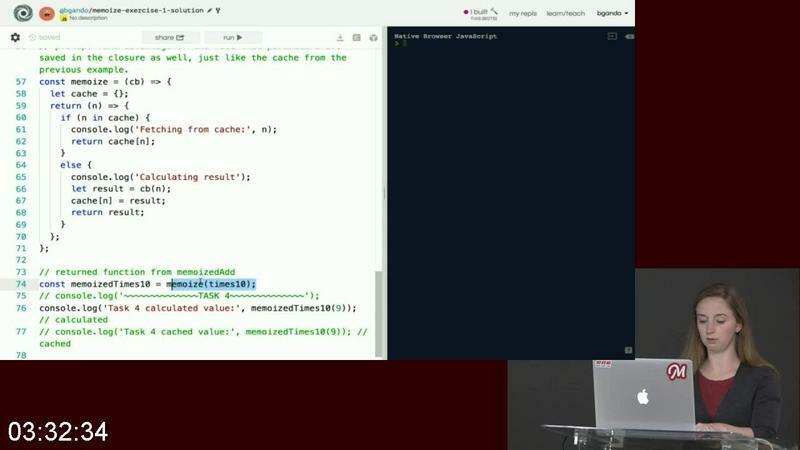 Regardless if you're in-person or participating with us online you'll have the full ability to replay things you missed, get your questions answered LIVE and interact with the teacher throughout the day. 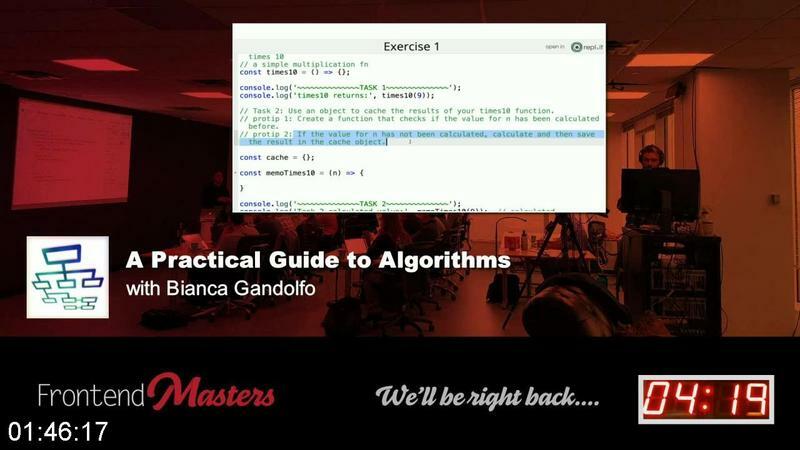 No comments for "Fronted Masters -A Practical Guide to Algorithms2018".